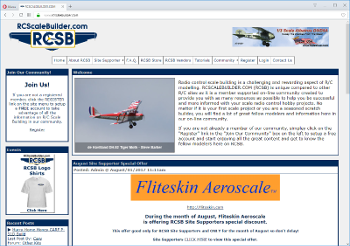 Marketing site for air show announcer. 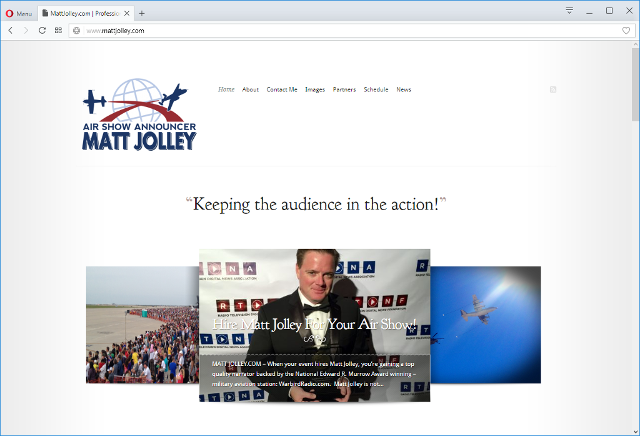 Matt Jolley is an airshow announcer, radio personality, and author. 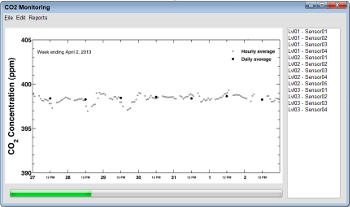 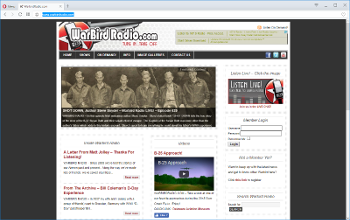 He needed a simple clean site that would show his work and allow people to contact him for airshow and radio booking. 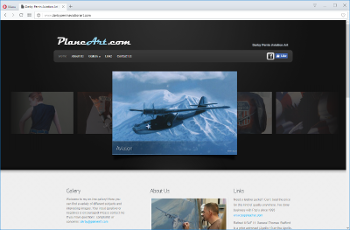 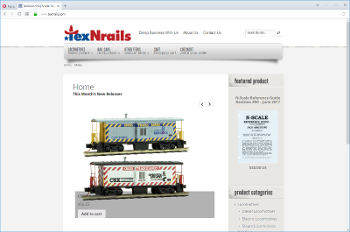 The site was crafted using WordPress CMS and a custom theme. 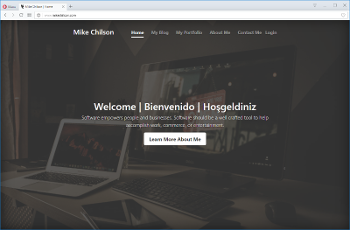 This site is a perfect example of how to reach out to your potential clientele without breaking the bank.